Legendary singer-songwriter, Ozzy Osbourne, has been taken into hospital due to “complications from the flu” his wife, Sharon Osbourne, has revealed. 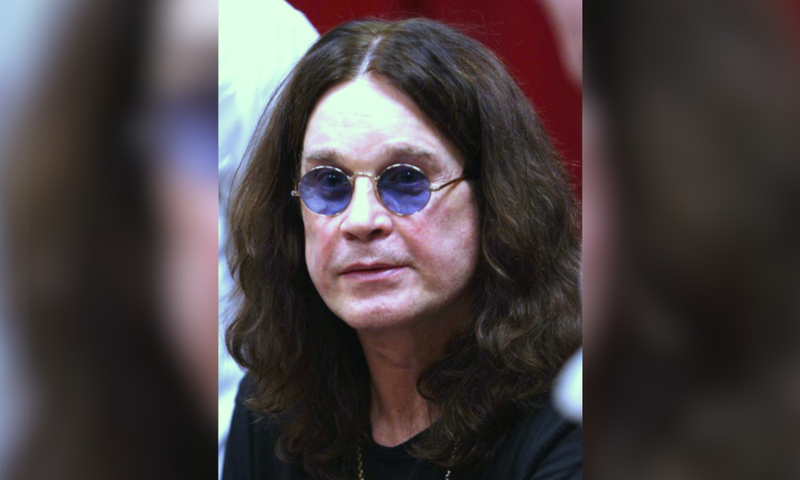 Sharing the news on Twitter, Sharon said, “As some of you may have heard, Ozzy was admitted to hospital following some complications from the flu. Ozzy remains in Keck Hospital of USC as of Monday — Sharon and their son Jack arrived, with Sharon leaving and returning with a blanket accompanied with a suitcase. Just last week, Ozzy actually postponed his tour with Judas Priest along with other shows as a result of the flu. In a statement, Ozzy said, “I’m completely devastated for having to postpone the European leg of my tour. It just seems that since October everything I touch has turned to s***. First the staph infection in my thumb and now coming down with the flu and bronchitis. I want to apologise to all of my fans who have been so loyal over the years, my band, my crew and to Judas Preist for letting you all down. Sources connected to Ozzy say he is being well taken care of and hopes to recover in the next couple of week to continue working.